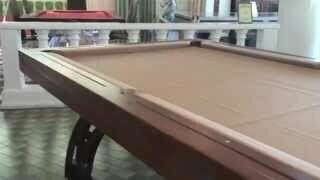 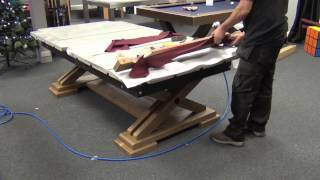 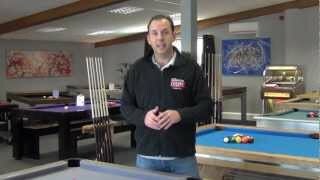 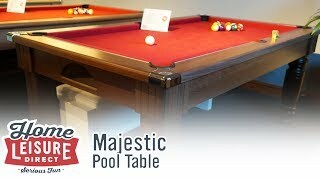 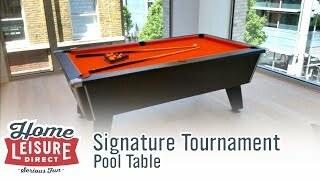 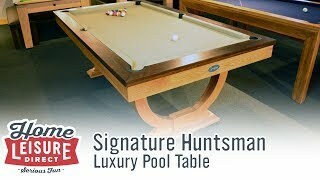 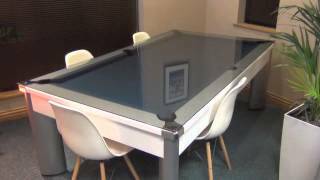 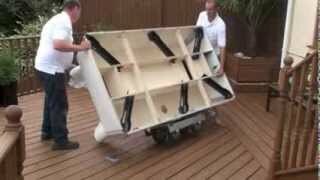 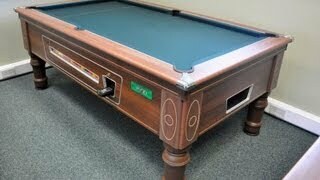 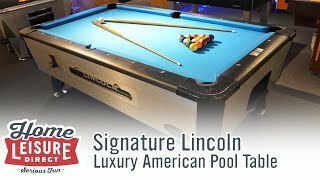 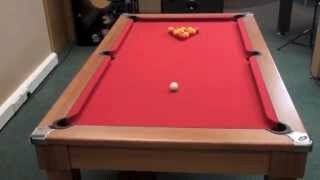 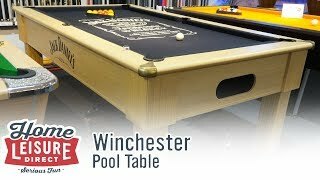 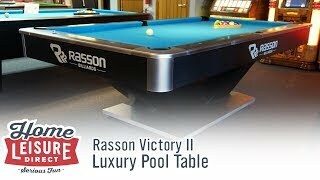 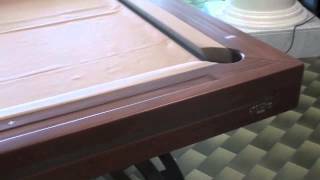 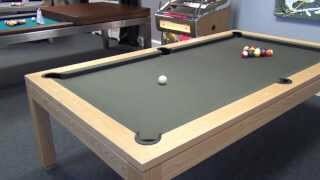 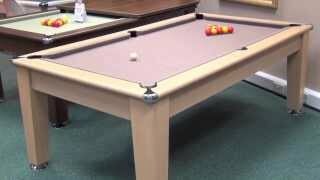 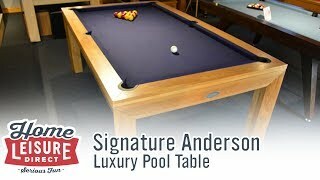 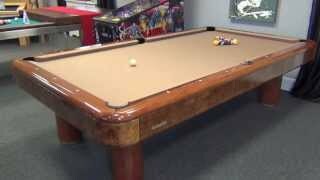 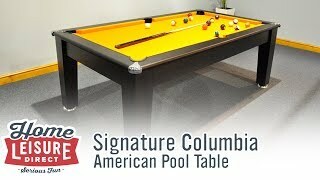 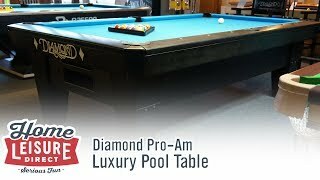 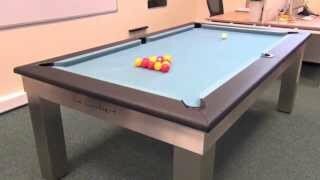 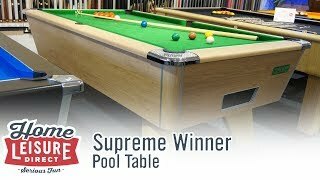 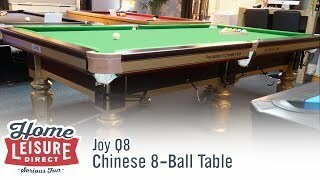 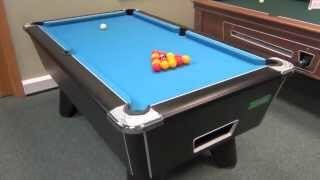 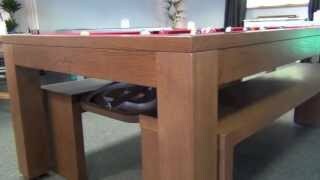 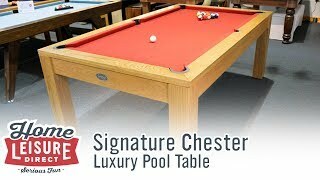 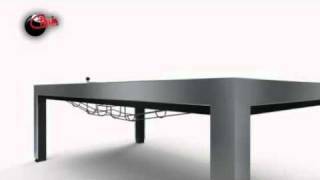 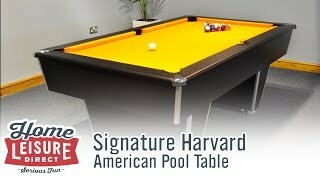 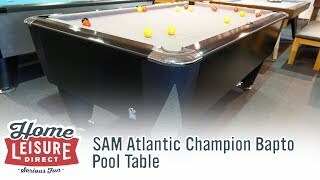 The Winchester Jack Daniel's Pool Table pool table is a great choice, which plays well and looks incredible. The cabinet comes in a light oak laminate finish to suit your colour scheme, and has solid, square legs for a thoroughly modern feel. 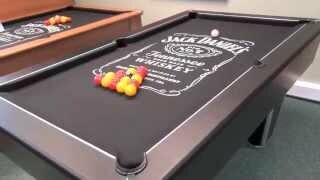 The wood can be laser-etched with the Jack Daniel's logo resulting in a very fine and precise design. 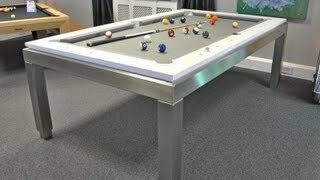 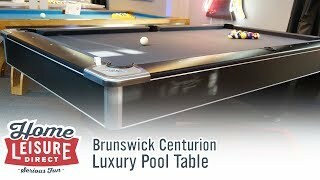 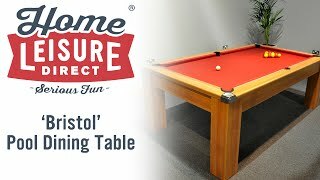 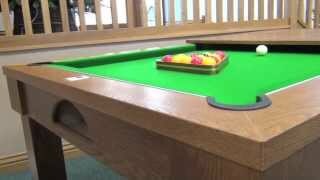 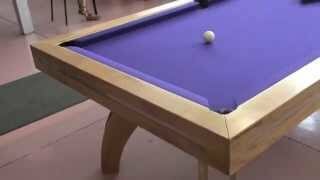 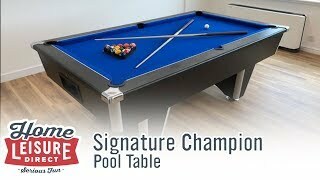 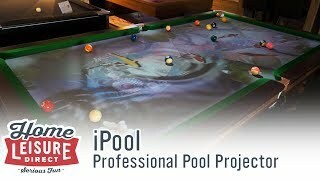 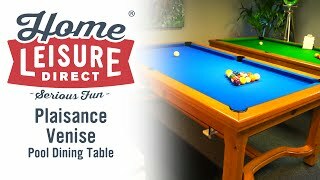 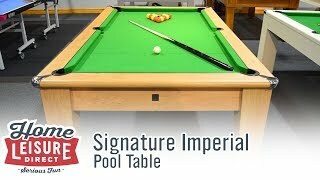 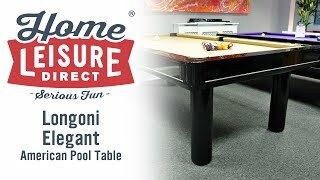 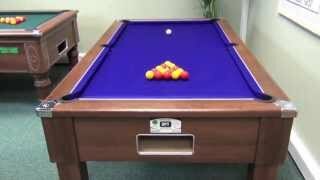 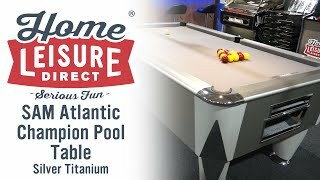 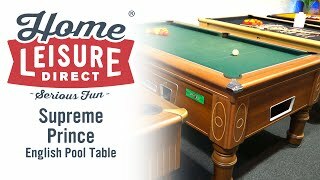 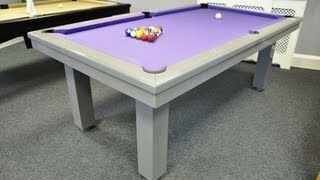 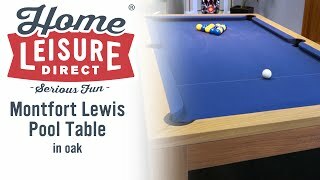 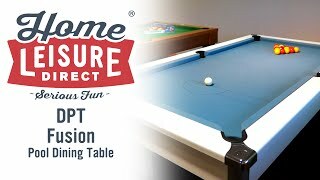 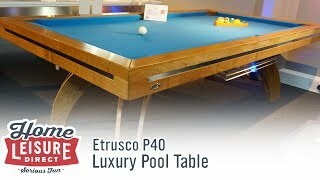 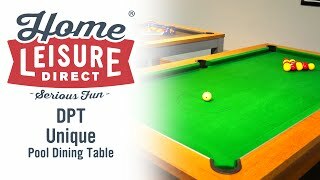 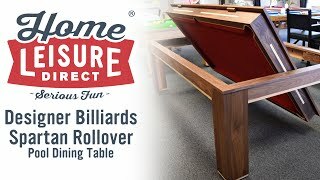 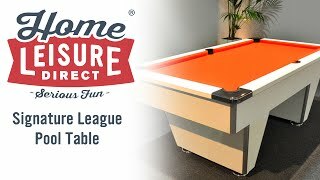 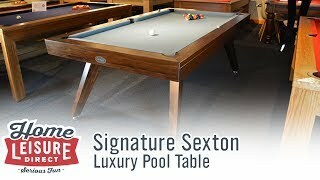 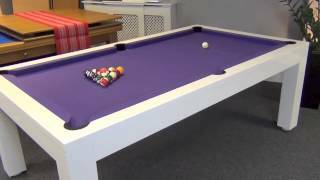 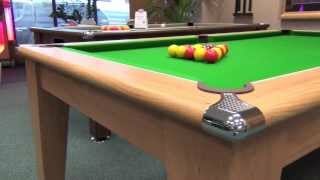 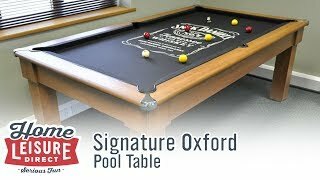 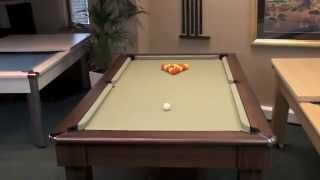 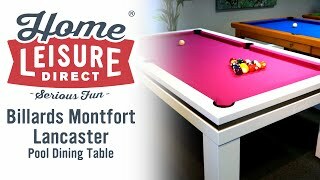 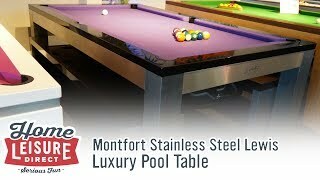 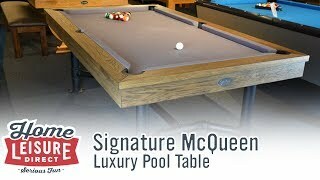 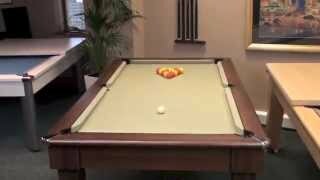 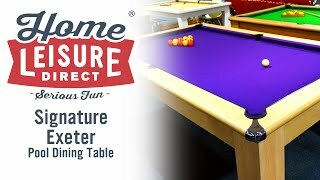 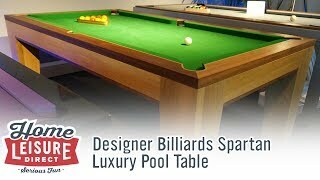 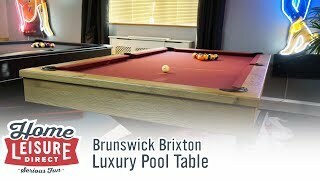 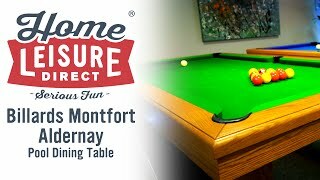 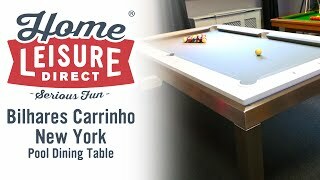 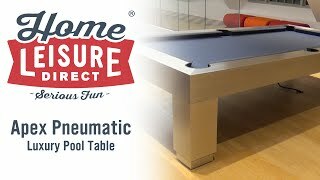 The superb playing surface is as you would find in a commercial pool table, with high quality cushions and a 19mm slate bed. 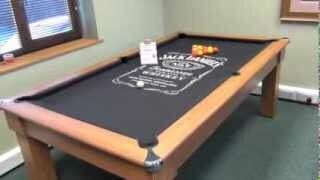 The cloth is of the highest quality, it is from Hainsworth's Smart cloth range, in black, with the Jack Daniel's logo screen printed on to it. 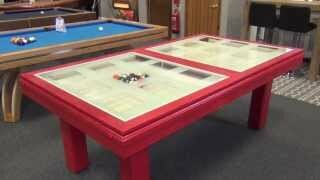 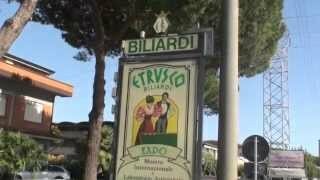 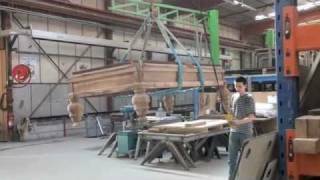 This printing method provides a superb quality image which is designed to last for years. 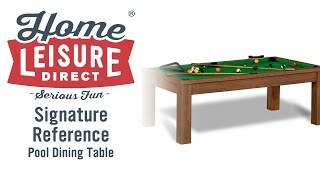 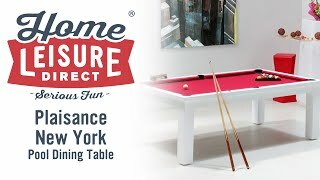 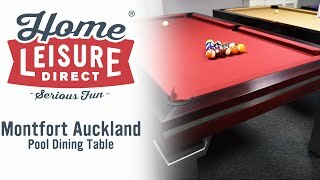 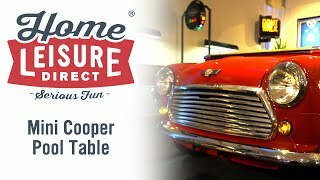 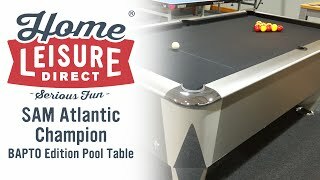 Home Leisure Direct are proud to be the sole licensee for Jack Daniel's branded games room products for the UK and Europe. 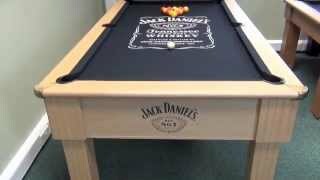 We have worked closely with Jack Daniel's to design a range of official mechandise which is true to the traditions of this iconic brand.